Welcome. Everyone here at The Century House is excited to present this glimpse at inspirational interiors in which to work, live, and play. 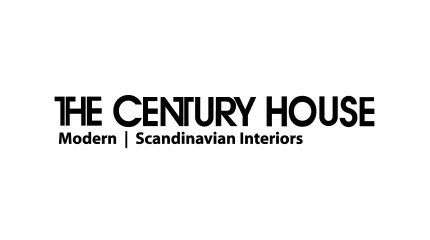 What began as a custom ceramics studio in 1948, The Century House now stands as a Madison landmark to art and design. From humble beginnings, the business has evolved into a full line furniture and accessories store, where clean modern design is the norm. Today, the original studio in an 1850’s sandstone building, houses our dramatic collection of gifts and accessories from around the world. 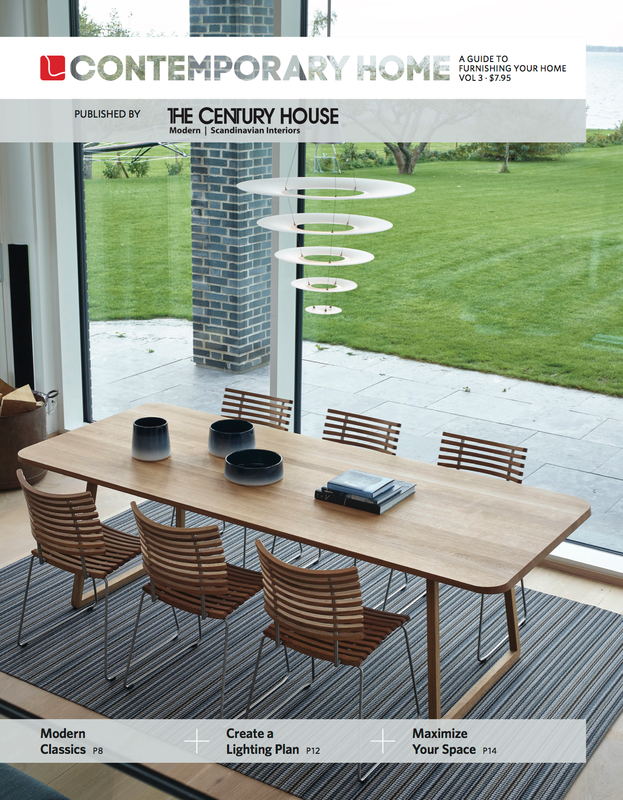 Just next door, our furniture showroom beckons, where our modern, Scandinavian aesthetic shines. A third building across the street offers a further extension of our vision; the latest in contemporary furnishings for home & office with beauty and design for every space. 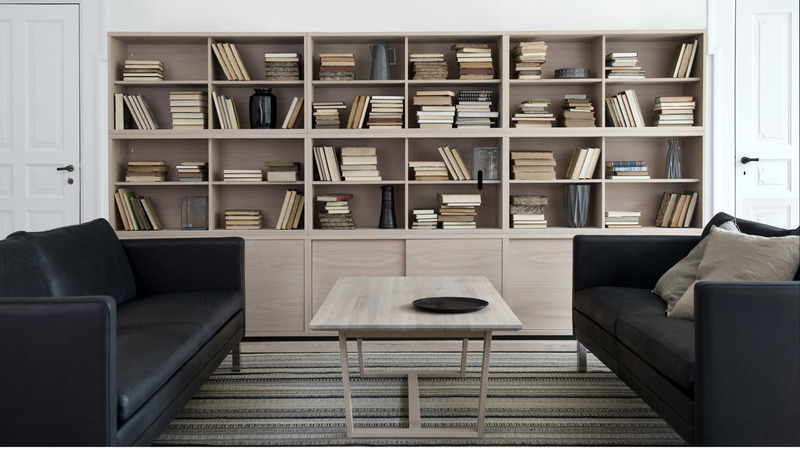 These three space combines represent our vision for blending design and the modern lifestyle. You can see more of that vision at our newly updated website where you can find even more inspiration and products available to be shipped anywhere. Browse, create a collection and dream, that is all part of the fun in creating your space.